There are four of them, most accomplished virtuoso string players (two violins, a viola and a cello), graduates of prestigious music Academies in Warsaw and Łódź. They have been playing together since 1995, when they began to create their own style - classical music with humour - their own unique musical cabaret. 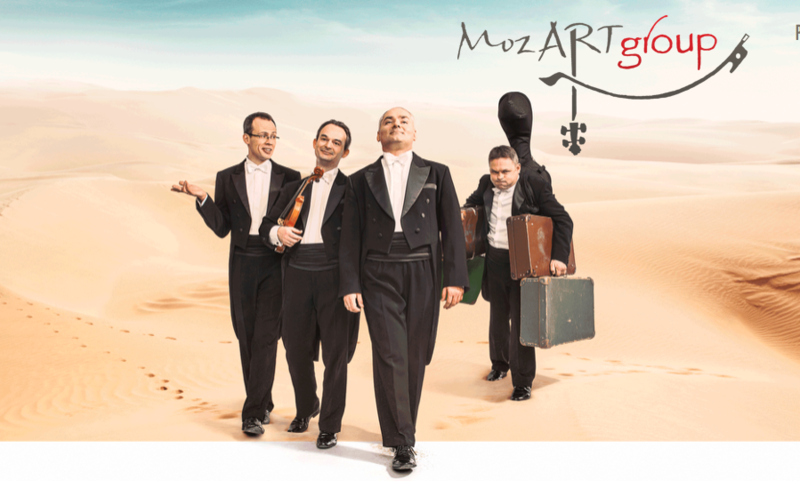 Now the award winning MozART Group is admired all over the world, their DVDs fly off the shelves (and the internet) and each of their YouTube videos is watched by hundreds of thousands and often over a million viewers all around the world. Each year they visit over 20 countries on all the continents. In Episode 48 we talked about a movement of young dynamic Polish Canadian professionals who have organized 12 annual youth conferences called "Quo Vadis? ", which means "Where are you going?”, the last of which was held last fall in Burlington. 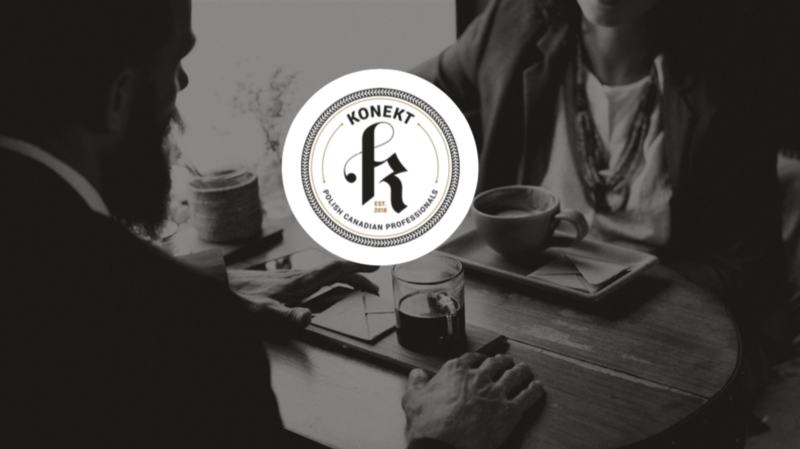 They had been meeting and talking about the future of Canada’s Polish community until they came up with Konekt, a new young Polish Canadian professionals’ own organization. • Greatpoles.pl on Andrzej Panufnik.